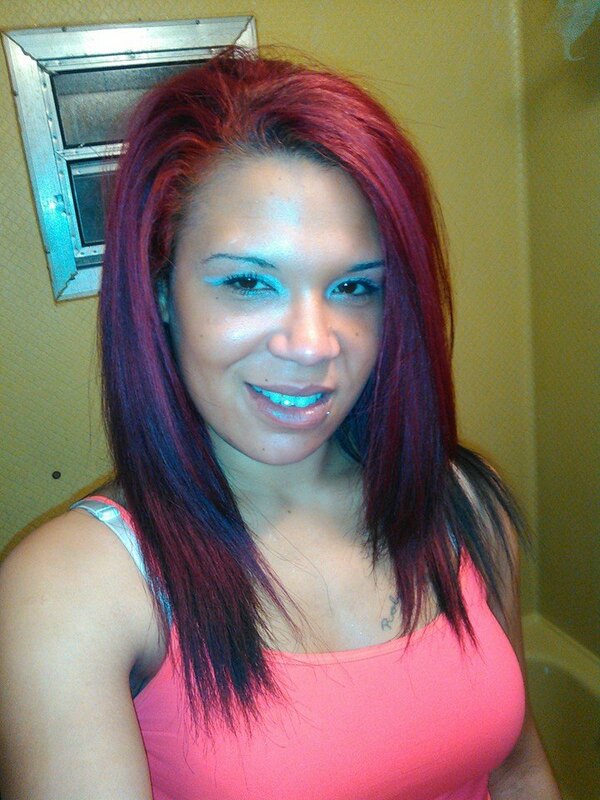 The Morristown Police Department is continuing to ask for citizens’ help in locating Inesha “Katie” Haygood. The 24-year-old-who was last seen on December 28, 2015 at approximately 11:00am. walking from her residence on Lakeview Circle. Haygood is a black female, 5’6” tall, and weighs approximately 120-125 pounds. 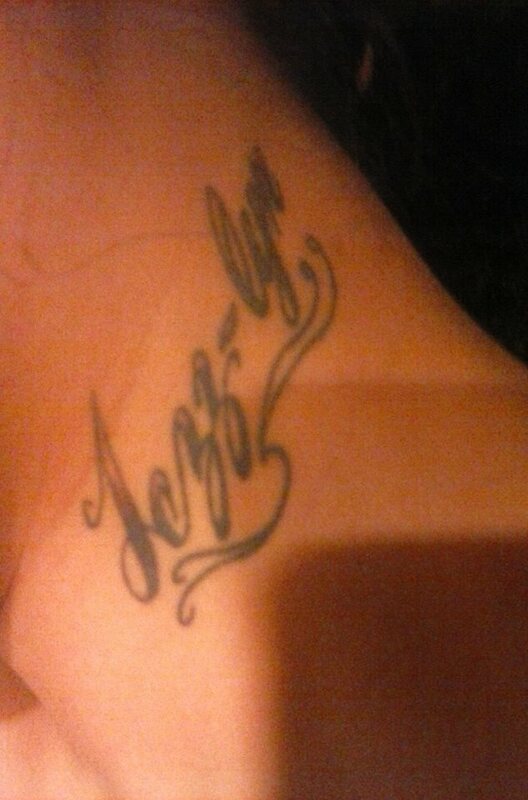 She has three tattoos: “Jezz-lyn” on the left side of her neck, “Robert Allen” on her left chest, and a small heart-shaped tattoo on her ankle. Ms. Haygood is not wanted for any criminal action. MPD and her family are concerned for her safety. Anyone who sees or has any information concerning the whereabouts of Ms. Haygood is asked to contact Detective Phil Hurst at (423) 585-4675.